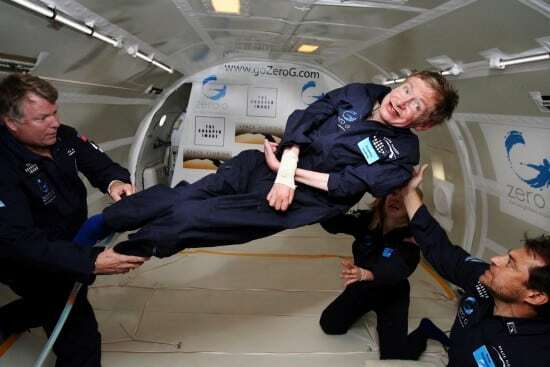 1 Stephen Hawking | This Blog Rules | Why go elsewhere? 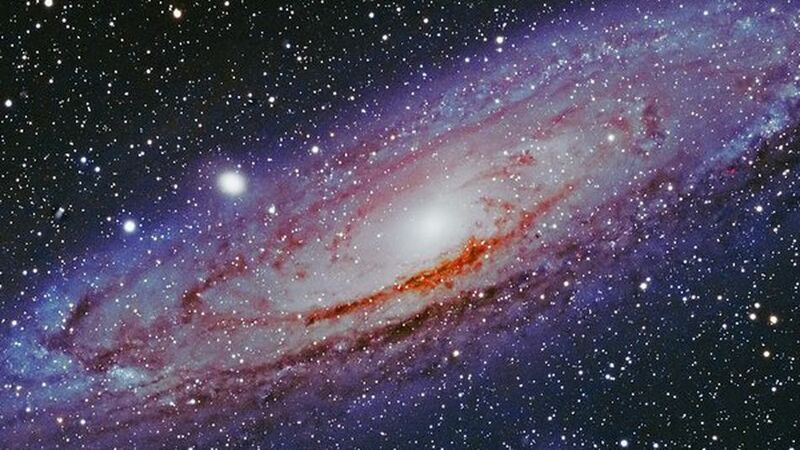 In a recent panel hosted by NASA, head scientists have stated that this generation will see the discovery of alien life forms in our own galaxy – or at least near our galaxy. 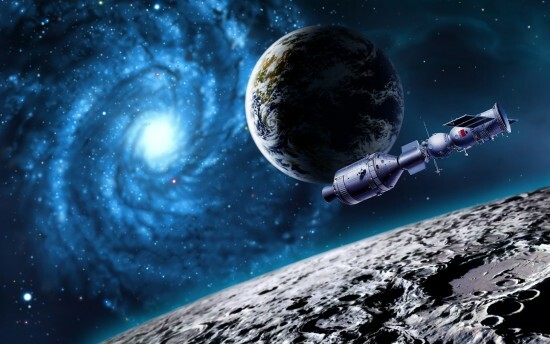 Those are some risky claims NASA scientists are willing to make – not because it is impossible, we all know that we aren’t alone in the universe, but because it is dangerous on so many levels. The answer lays in our own history – think of the European colonialism era. We butchered, we destroyed entire civilizations just so we could get their resources and their lands. Native Americans were terrorized by Christopher Columbus’ thirst for blood and glory; English, French, Portuguese an Netherlands colonies have sucked everything from Africa. We took slaves just because they look different, and they didn’t poses the technology to fight back. Why would anyone think that there is a limit? But nobody is listening. We even sent a probe into deep space with Earth’s coordinates, our physiognomy, details about our planet’s resources, our art, our infrastructure – our world. Keppler satellite is used by NASA to calculate how many stars are there in the Milky Way galaxy – and the result was in billions. In all this vast space, there surely must be life. Scientists have found a name for a region around a star that makes it just right for life to potentially exist on a planet – its name is Goldilocks. Our solar system seems to be one of the few Goldilocks regions in the galaxy – NASA’s Curiosity rover has evidence of fixed nitrogen and carbon-containing organic molecules on Mars. It is also known that ancient Mars was covered in vast oceans, and waterways. But is it a good thing that we might discover life in our own solar system? There is a theory called The Great Filter which states that, in context with the Fermi paradox, that at some point from pre-life to intelligence, there’s a wall that all or nearly all attempts at life hit. There’s some stage in that long evolutionary process that is extremely unlikely or impossible for life to get beyond. So if we find countless life forms around our solar system it can mean that we haven’t managed to get pass the barrier, that other inferior life-forms are emerging, and we will be stuck at a certain level of intelligence. If life forms are scarcely found in our solar system, and even in the Milky Way galaxy, then we are amongst the lucky ones that have managed to break trough the Great Filter. If you want to fully understand this theory, waitbutwhy.com has a great article explaining it. “We can see water in the interstellar clouds from which planetary systems and stellar systems form. 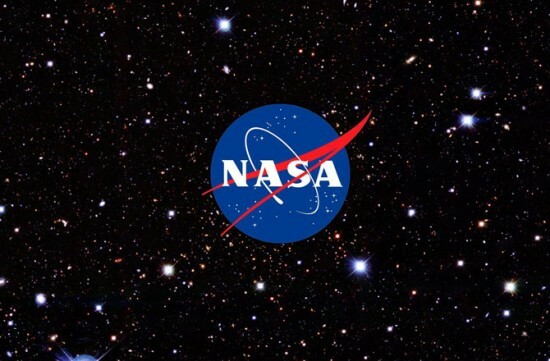 We can see water in the disks of debris that are going to become planetary systems around other stars, and we can even see comets being dissipated in other solar systems as [their] star evaporates them.” Paul Hertz, director of NASA’s Astrophysics Division, has stated during the panel. 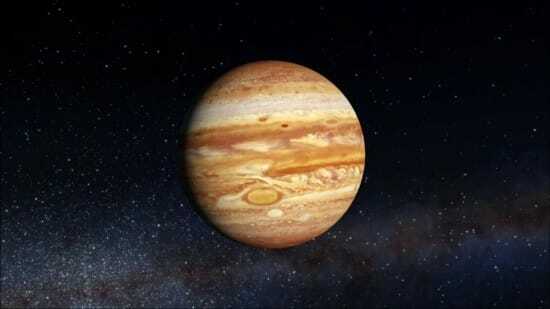 This hope to find the answer to the question ” Are we alone in the universe?” is materializing in NASA missions – a $2.1 billion mission to Jupiter’s ice moon Europa is to take place in 2022 to study its habitability and plumes of water vapor. What can the average Joe do? He can just hope that we encounter highly-intelligent creatures that have passed their space colonialism era, and they are willing to help us pass the Great Filter.